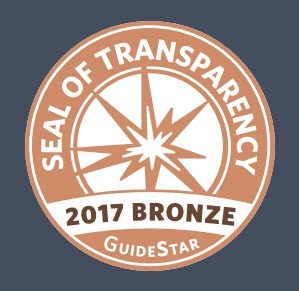 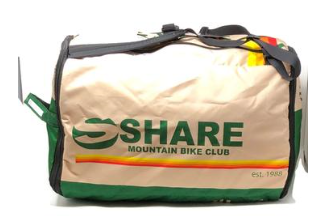 SHARE MTB Club has received Guidestar’s Bronze Seal of Transparency. 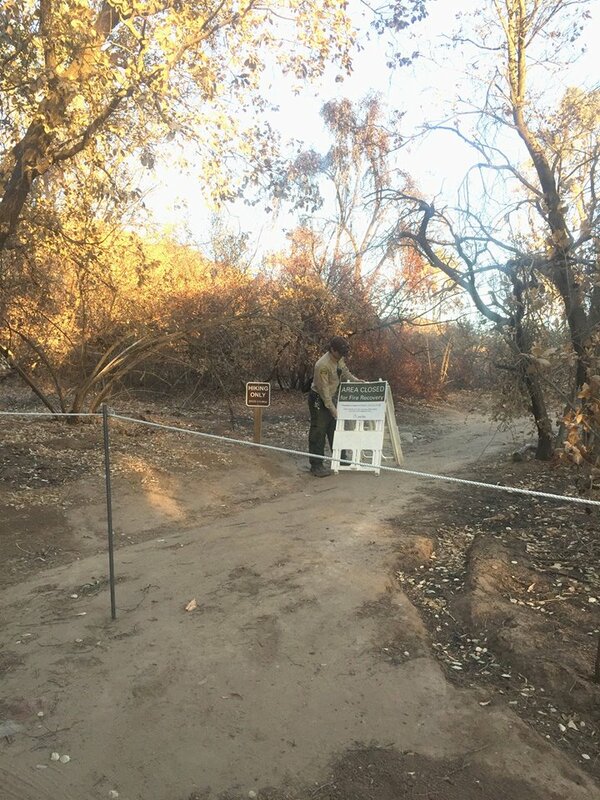 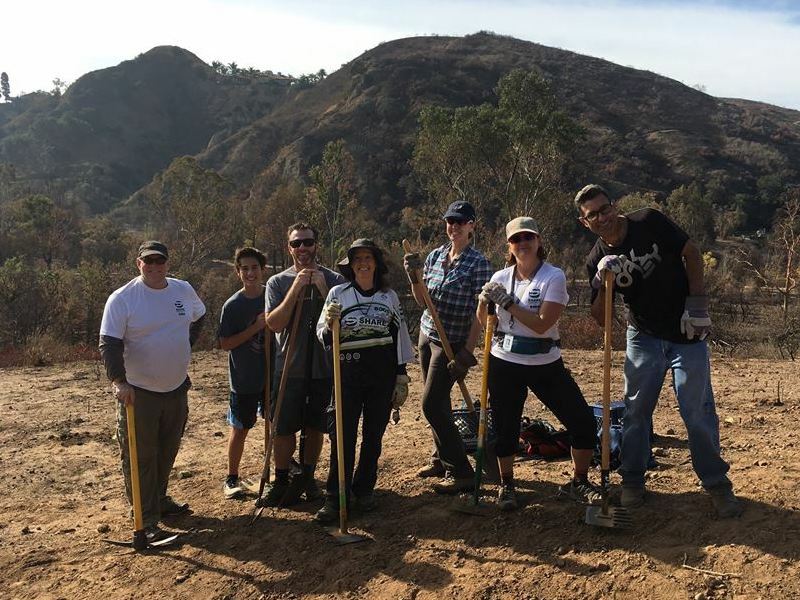 Portions of Santiago Oaks to reopen Dec 9! 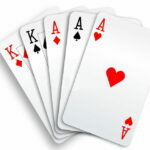 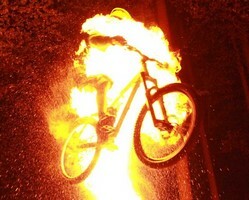 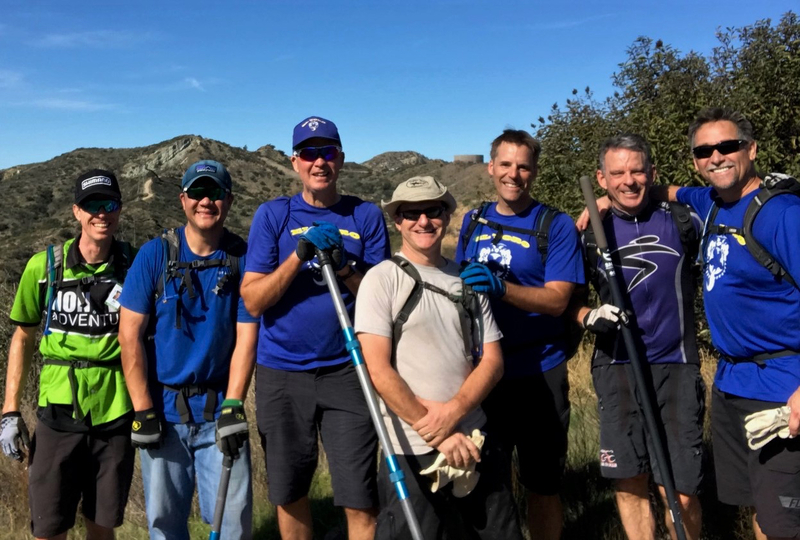 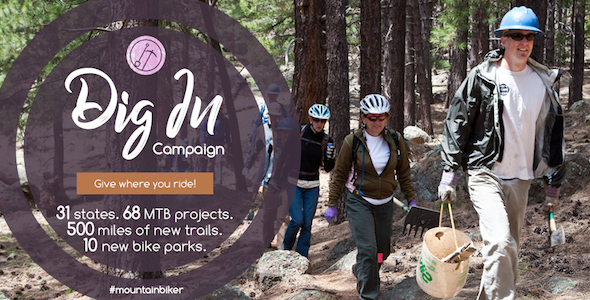 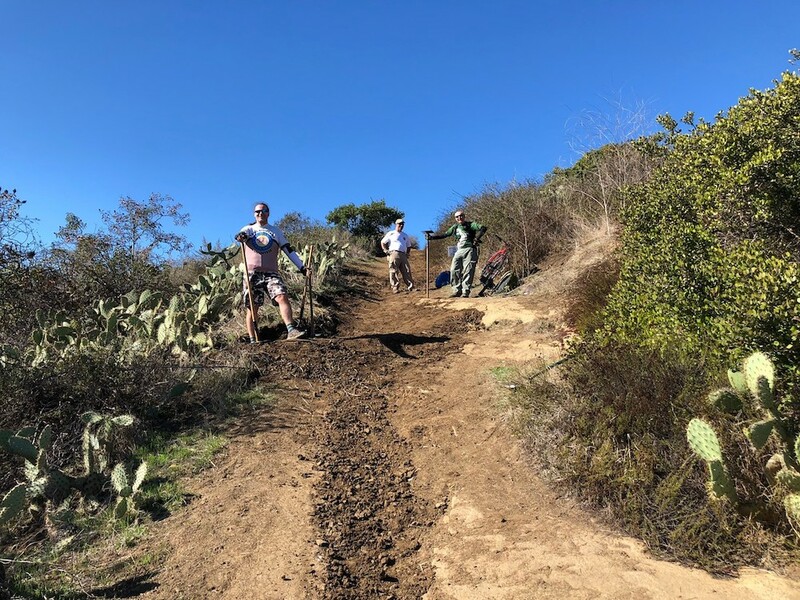 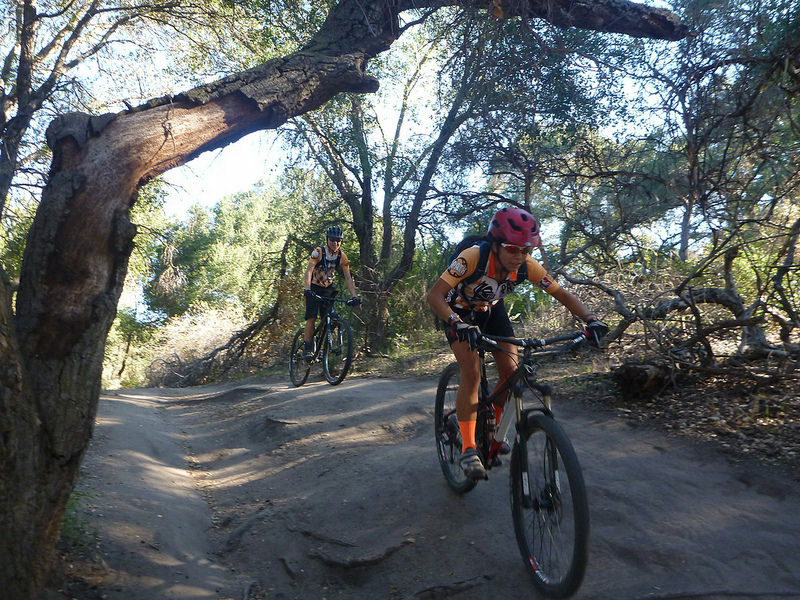 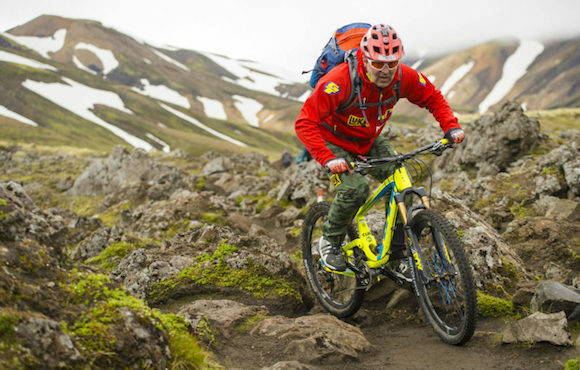 IMBA Dig In – Contribute to the SHARE Trail Boss Program!